This is a great year to view the Perseids Meteor Shower from Mitzpe Ramon, which has the darkest and clearest skies in Israel. The new moon will have set early in the evening, and so its light will not interfere with viewing. This is the best and most reliable meteor shower of the year, with rates of about 1 meteor per minute expected during the peak of the shower. 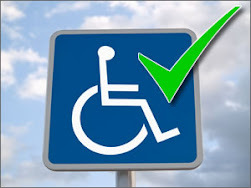 The peak for this year is predicted to be on the morning of August 13, between 3:30 AM and 6:30 AM Israel Daylight Time. 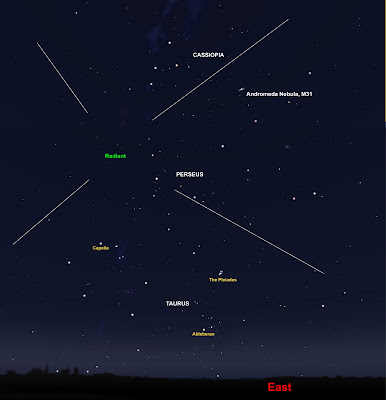 The shower can be seen from anywhere, but only the brightest members of the shower can be seen from light polluted cities. 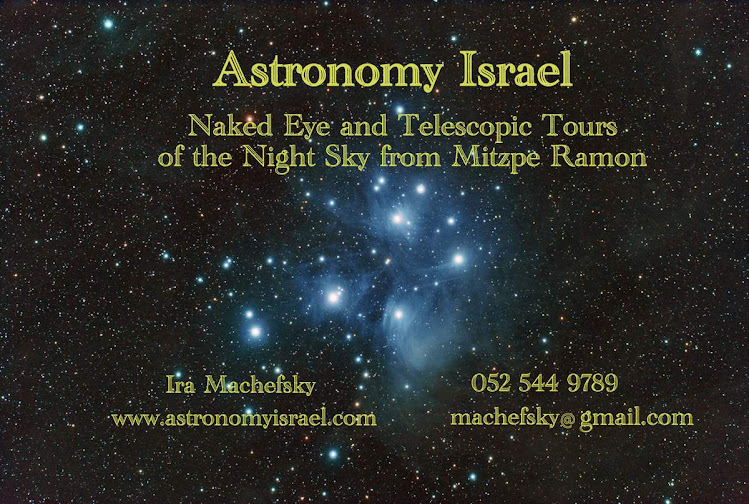 To see anything near the maximum number one must retreat to a very dark sky, such as we enjoy here in Mitzpe Ramon. Every meteor shower is known by the name of the constellation the "shooting stars" appear to come from, or radiate from, hence the term "radiant". If you draw an imaginary line back from each meteor trail they all converge on the above location in the constellation Perseus, hence the name Perseids. Of course, the meteors do not actually come from that constellation. 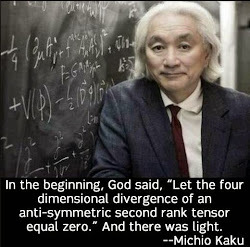 This is just an optical effect we see here on earth. The meteors come from the remains of Comet Swift-Tuttle, and what we see as a meteor shower is the effect of the intersection of the earth's orbit with orbit of the debris that remains from that comet. As the constellation, together with the radiant, rise higher in the sky as the night progresses, more meteors will be seen. This together with the density of cometary debris, which is impossible to predict, in the orbit of Comet Swift-Tuttle determine the actual peak of the shower and the total meteors seen. From the chart below, we see that there were actually three peaks in 2009, with the main peak appearing around 7:00 UT on the morning of August 13. 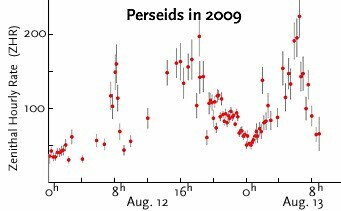 Because of its strength and reliability, the Perseids are well seen a couple of days before and after the peak. But for the biggest bang for your observing hours, the night of August 12 and morning of August 13 are the best times. Take a lawn chair, camp pad, or sleeping bag out to a clear, dark site, lay down and watch as the sky fills with shooting stars. The naked eye is the best instrument for enjoying a meteor shower. Because of its dark, clear skies, a few thousand people usually show up in Mitzpe Ramon for the show. See you there! 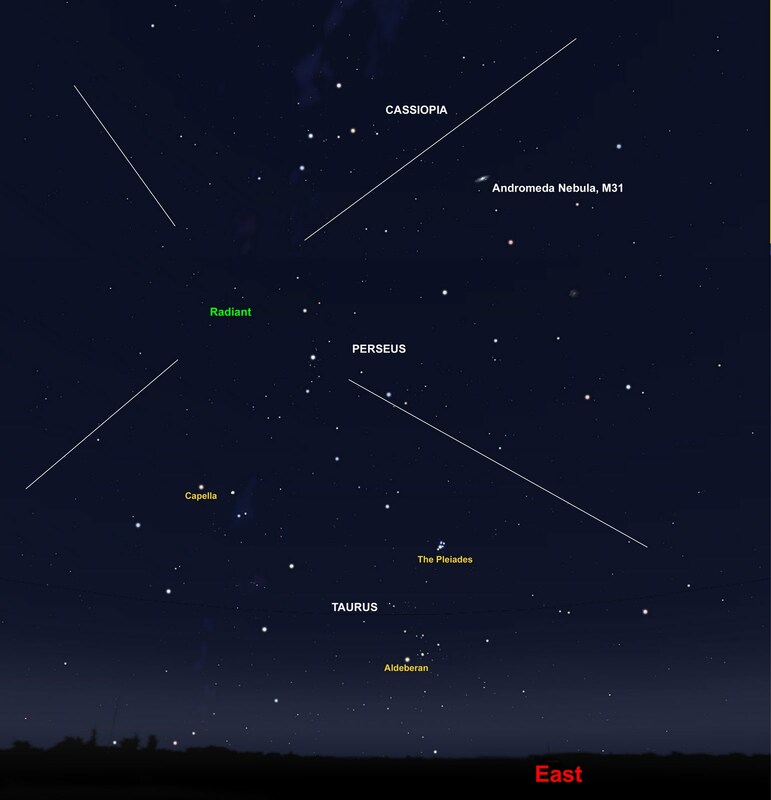 In 2009 the Perseid shower displayed three separate, strong peaks during its most active 36 hours (shown in Universal Time), as revealed in this plot based on 8,158 Perseid sightings reported by 144 observers worldwide.